The Microscan HawkEye 1500 Series are high performance fixed-mount direct part mark (DPM) readers in a user-friendly smart camera format. The simple interface, advanced programming controls, and optional built-in symbol quality verifi cation make the HawkEye 1500 Series a flexible and powerful series of readers. Whether reading printed labels or a challenging low contrast DPM, the HawkEye 1500 Series provide cost-effective reliable reading solutions. 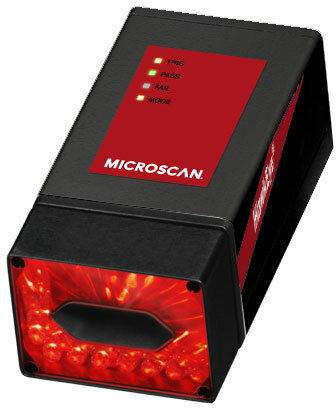 The Microscan FIS-HE15-1HD0 is also known as Microscan Systems	FIS-HE15-1HD0	or FISHE151HD0	.